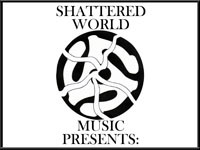 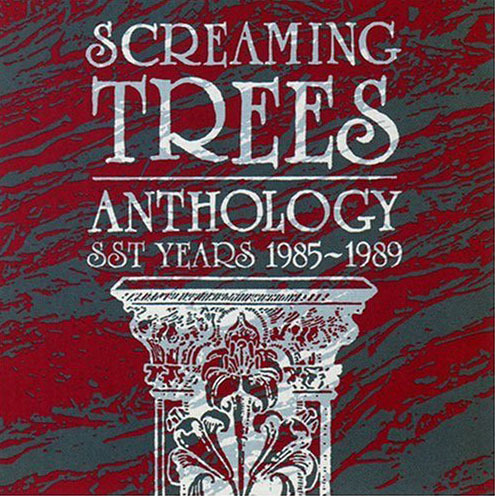 Once Screaming Trees made the jump to Epic, SST put out this 1991 compilation of the best of their four SST releases. 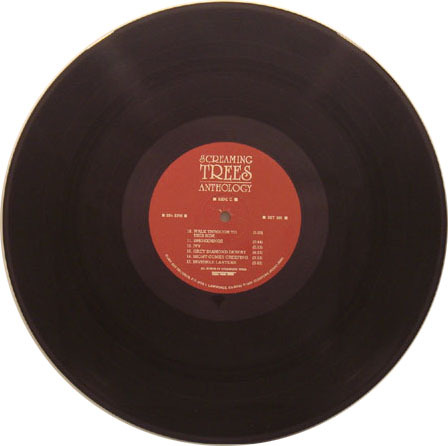 This one, to the best of my knowledge, was never released in color vinyl form. It was released as a double LP on black vinyl and is easy to find (often still sealed).